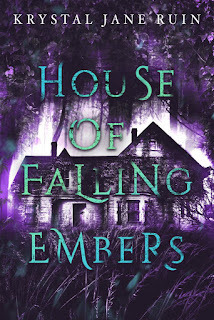 Reading Challenge 2018: 20 Books! Woohoo! 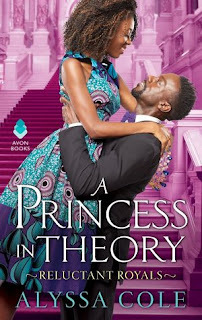 I have finished my twentieth book of 2018, putting me something like 4 books ahead of where Goodreads says I should be, which means I can now take my sweet time with the other books I want to read. 11. A Princess In Theory (Reluctant Royals #1) by Alyssa Cole. Fiction/ Romance/Contemporary Romance. 3 stars. 12. 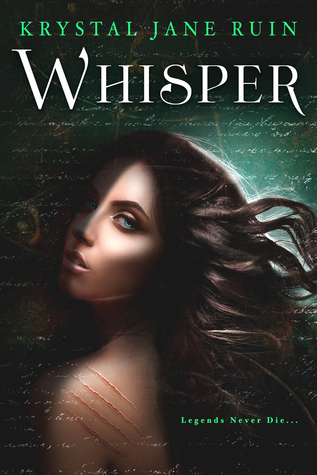 Whisper by Krystal Jane Ruin. Fiction/Fantasy/Paranormal/Mystery. 5 stars. 13. 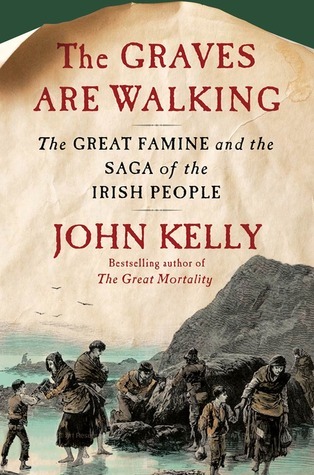 The Graves Are Walking: The Great Famine and the Saga of the Irish People by John Kelly. Nonfiction/History/Cultural/Political/Ireland/Nineteenth Century. 4 stars. 14. 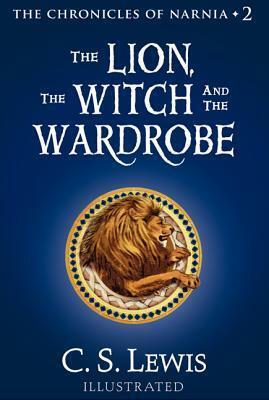 The Lion, The Witch and the Wardrobe (The Chronicles of Narnia 2) by C.S. Lewis. 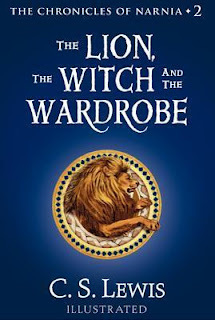 Fiction/Children's and YA/Fantasy/Adventure/Magic. 5 stars. 15. Hurts To Love You (Forbidden Hearts #3) by Alisha Rai. Fiction/Romance/Contemporary Romance. 3 stars. 16. A Queen From the North (Royal Roses #1) by Erin McRae and Racheline Maltese. 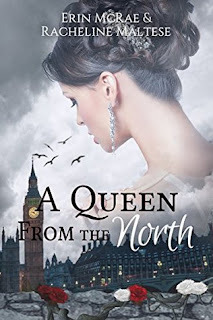 Fiction/Romance/Alternate History/Contemporary. 2 stars. 17. 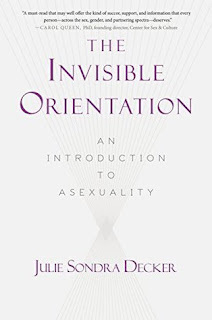 The Invisible Orientation: An Introduction To Asexuality by Julie Sondra Decker. 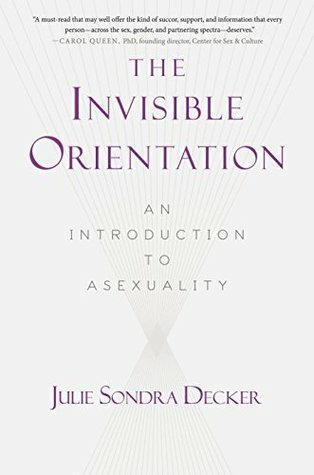 Nonfiction/Human Sexuality/LGBTQIA/Asexuality. 4 stars. 18. Gundpowder Alchemy (The Gunpowder Chronicles #1) by Jeannie Lin. 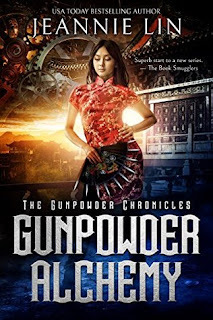 Fiction/ Sci-Fi and Fantasy/Steampunk/Action and Adventure/Romance/Nineteenth Century/China. 5 stars. 19. 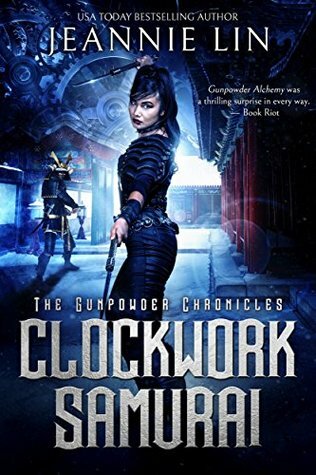 Clockwork Samurai (The Gunpowder Chronicles #2) by Jeannie Lin. Fiction/Sci-Fi and Fantasy/Steampunk/Action and Adventure/Romance/Nineteenth Century/China/Japan. 4 stars. 20. 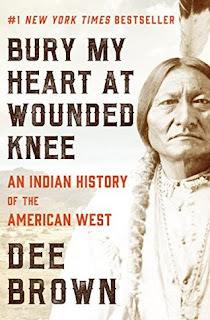 Bury My Heart At Wounded Knee: An Indian History of the American West by Dee Brown. Nonfiction/History/American/American Indian. 3 stars. Thanks! Gunpowder Alchemy was amazing! Easily my favorite book of the year.